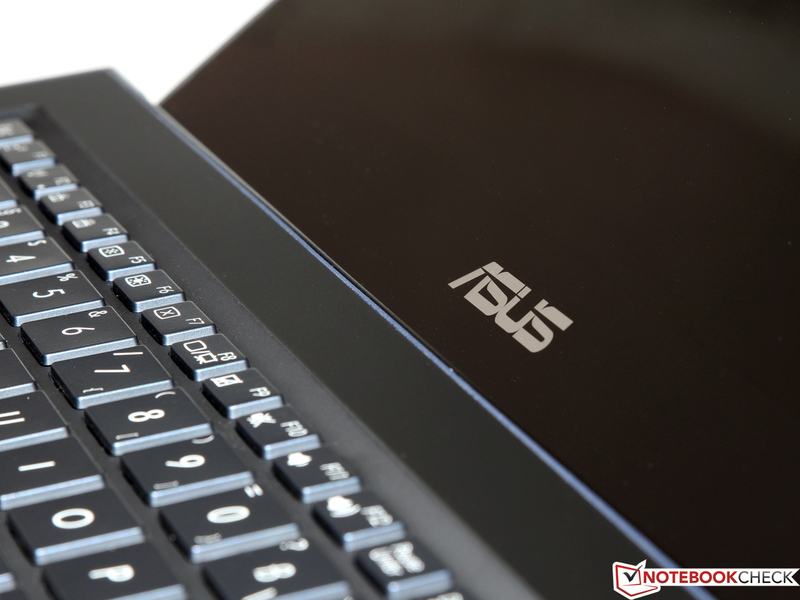 70% Asus Zenbook UX301LA review Is this Asus Zenbook more than just another laptop? 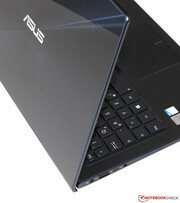 I'm slightly underwhelmed by the blandness of the Asus Zenbook UX301LA. There's nothing to really hate about it, but nothing to truly love either. Anyone who buys one wont find any real faults with it, but is unlikely to relish the opportunity to open and use it. 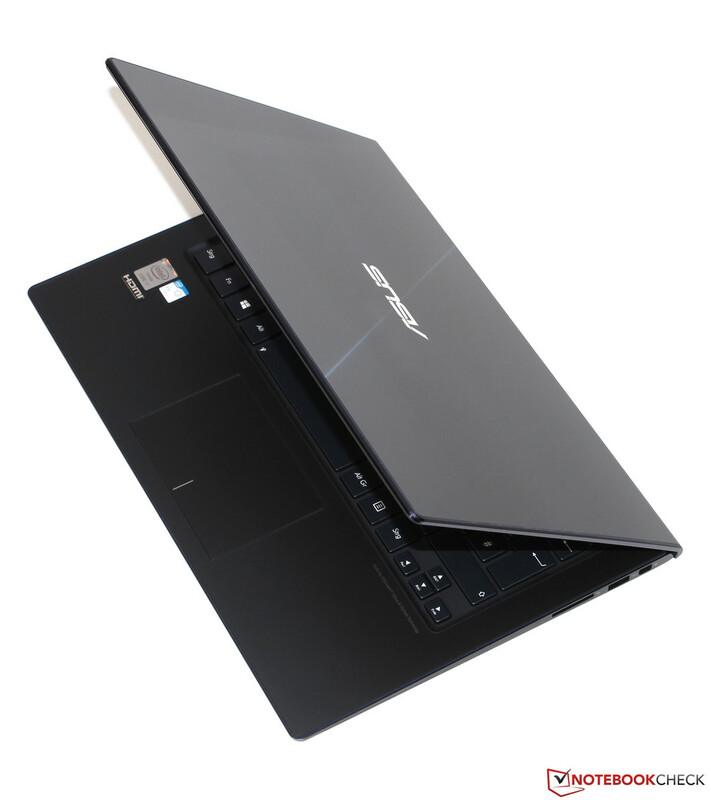 When sitting in a computer shop, along with row after row of other similar laptops, it's hard to imagine the Asus Zenbook UX301LA drawing crowds. 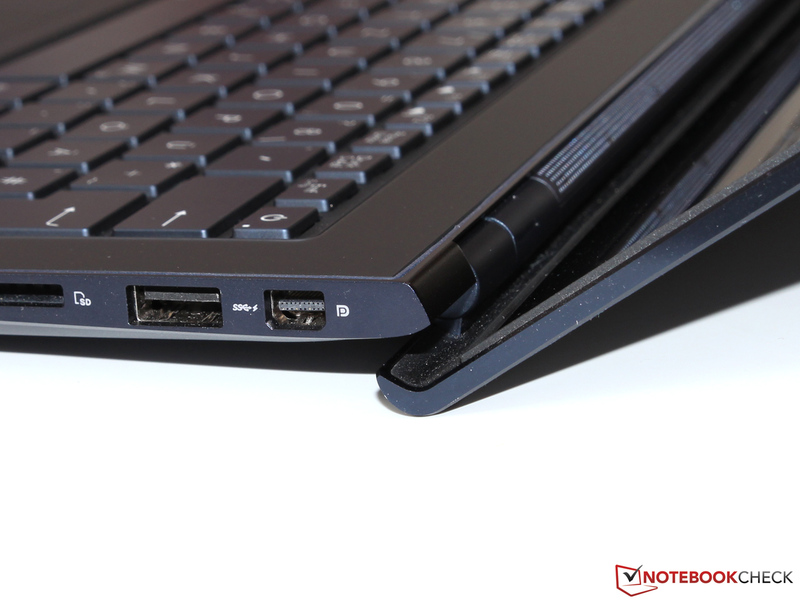 In that situation, the immediate stand-out feature will certainly be the price tag, and it may take a creative salesperson to convince a customer that the UX301LA is significantly better than another Ultrabook that costs a third less. As you might expect from such a high-end laptop, the UX301LA’s 13.3in IPS touchscreen display looks fantastic. With an sRGB colour gamut coverage score of 88.4 per cent, colours were bright and vibrant and the display’s glossy finish helped them to leap out of the screen. Contrast levels were good, too. We measured a contrast ratio of 933:1, and our high contrast test photos all showed lots of detail. A few darker areas were slightly obscured by areas of solid black, but on the whole we were pleased with the UX301LA’s image quality. Wide viewing angles and a generous amount of screen tilt meant we could see the screen from a variety of angles without any major shift in contrast. The Asus Zenbook UX301LA is undeniably an achingly desirable laptop. The display isn’t all it should be, but its stunning design, performance and features are all first class. What prevents it from walking away with an award is the cost. With top-quality rivals such as the Lenovo IdeaPad Yoga 2 Pro retailing for £1,000, and our current A-List choice, the Dell XPS 12, representing a saving of more than £300, the Asus Zenbook UX301LA is simply too expensive.